Synonyms: cooperation, alliance, partnership, participation, combination, association. Since embracing Instagram as my main go-to for Social Marketing for my new business, all I seem to read while browsing through posts is “Can we collaborate?”, “Looking for collaborations” etc., etc. A few years ago these high fashion collaborations were in their early stages. Designers avoided them as they were fearful of diluting their brand ideology and even tarnishing a luxury fashion house’s name. Collaboration implied that you needed help and were unable to create memorable collections without working with others in your field. However, the landscape of fashion has become increasingly democratised, and the formula of offering limited edition pieces designed in collaboration with another brand or person proved to be extraordinarily lucrative and beneficial for both parties. A collaboration between Elsa Schiaparelli and Salvador Dali: the lobster dress is, without a doubt, the most famous of their teamwork. These fashion collaborations also enable designers to offer new products to excite consumers without adding additional ranges, weakening their aesthetic with multiple collections, or cheapening the brand. However, collaboration with others is far from a new entity in the world of fashion. Take, for example, Elsa Schiaparelli and Salvador Dali. 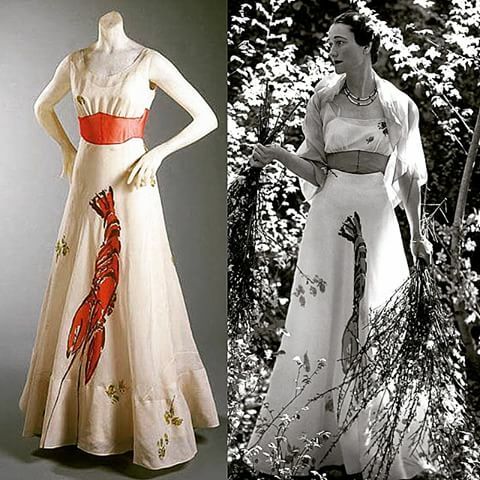 Their partnership resulted in two of Schiaparelli’s most iconic garments of the 1930s: the Organza Dress With Painted Lobster (1937) and the Tear Dress (1938), as well as the notorious Shoe Hat from her Winter 1937 collection. Warhol’s Campbell Soup Can imagery from his paintings and silkscreens prompted Yves Saint Laurent to collaborate with the artist on a “groovy” series of a-line paper dresses in 1966-67 under the title “The Souper Dress.” Ossie Clarke, a designer who began his career in the 1960s, worked with print designer Celia Birtwell. Their collaborative efforts were a perfect marriage of style with a united vision. In a more contemporary setting, one of the most lucrative collaborative efforts was H&M’s move to invite the most famous fashion houses to (metaphorically speaking) dine with them. Every year they create a large ad campaign highlighting their latest addition to the stable. It is a brilliant idea as it has allowed the designers, namely, Stella McCartney, Balmain and Kenzo to appeal to a market that would otherwise be alienated from purchasing their ludicrously expensive wares. With H&M’s manufacturing infrastructure firmly set up, the production of the garments is a seamless affair. And by only producing limited runs of each item the demand for these High Street Couture pieces means that there are queues around the block on launch day and computer meltdowns online. 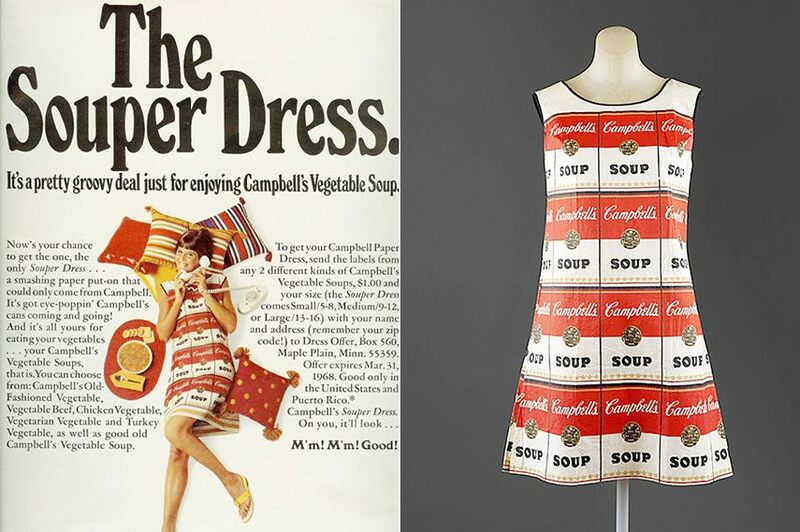 ‘The Souper Dress’: A collaboration by Saint Laurent and Warhol, considered as the first union of pop art and fashion. 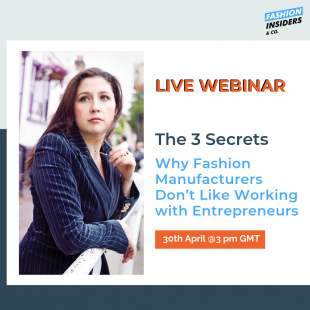 Thirty years ago, when I was a fashion student, I worked at a designer store called Jones. I coveted a Martin Margiela jacket that was beyond my reach financially. Imagine how excited I was when I heard that H&M were collaborating with the designer and that my favourite jacket would be available to me at a fraction of the cost! Here is the TOP doze on How to Write a Fashion Press Release. 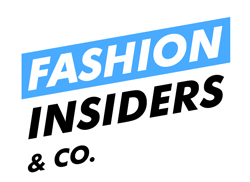 If your plan is to enter a new market such as wearable tech, the beauty industry or to work with a footwear brand that resonates with your clothing label aesthetic, then the Fashion Innovation Agency (“FIA”) would be a great place to contact. FIA was set up a number of years ago to address this issue. 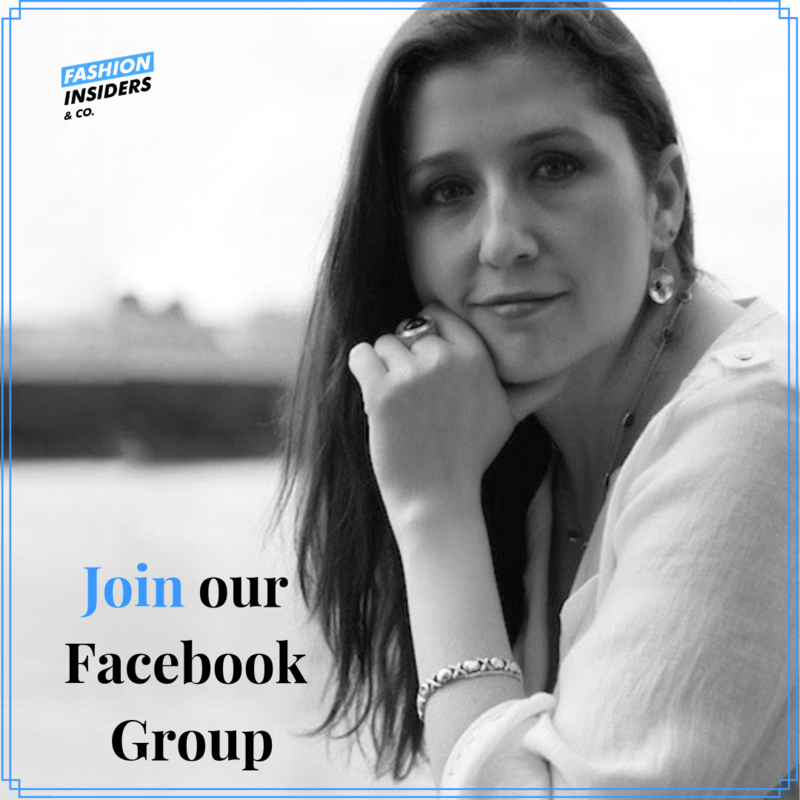 They work with new and more established brands from all fields in fashion and are placed at the crossroads of fashion, retail and tech. From partnering with the most exciting designer talent in London with the very latest fashion tech start-ups to creating ground-breaking brand collaborations and consultancies across fashion, retail, lifestyle, cultural and digital industries, the Fashion Innovation Agency has the expertise to help designers and brands innovate their intellectual property assets and meet new global business opportunities. Harnessing London’s globally recognised reputation as the world’s leading creative fashion capital, they focus on pairing brands with unrivalled access to unique talent in fashion, the arts and popular culture. 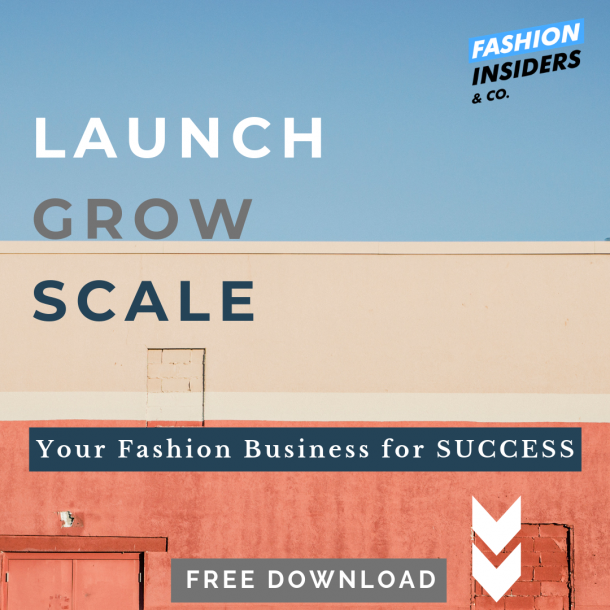 The Fashion Innovation Agency identifies unchartered areas in the marketplace, allowing brands of all kinds to create, innovate and collaborate. 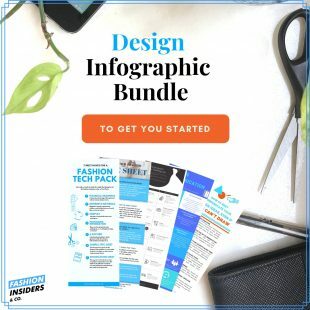 They have worked with designers such as Print Specialist Danielle Romeril x Neutrogena, Christopher Raeburn x Ugg Australia and Casely-Hayford x Xoo (tech) belt. Thirty years ago, the iconic higher-priced range by the American brand Halston was removed from the racks of Bergdorf Goodman. Halston had designed a cheaper line, Halston III, for the affordable retailer JC Penney. When collaborative partnerships go wrong they can affect the reputation of the designer with the higher perceived product. His couture business suffered badly and never really recovered. Why some designer-retailer fashion collaborations fail while others are more successful occurs for a number of reasons. The store needs to understand the consumers’ view of the particular combination of the designer and retailer. Take the Margiela/H&M partnership. This was the stores’ least successful marriage, apparently, compared to its most successful one, Balmain. Margiela is a designer’s designer and his fan base is made up of an older demographic who appreciate a more refined aesthetic. On the other hand, Balmain fans are more responsive to a gaudier, more High Street look that resonates more successfully with the H&M brand identity. Perhaps some collaborations, especially in the designer High Street spectrum, don’t work because they have become formulaic. Everyone is doing them. Is the democratisation of fashion always a good thing? 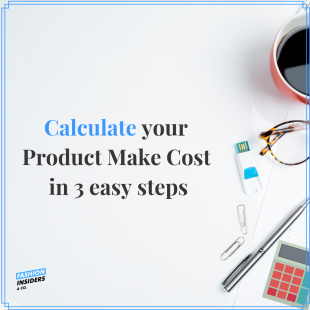 The perceived value of the expensive item is somewhat diminished when it becomes available, through collaborative efforts, on the High Street. When everyone is wearing the same item, albeit styled in a slightly different way, it loses its sheen. However, and on the other hand, true collaboration, when brands come together to delve into unchartered territories (such as the Schiaparelli x Dali and Saint Laurent x Warhol pairings), and propel each other’s vision into the 21st century, that is really exciting.